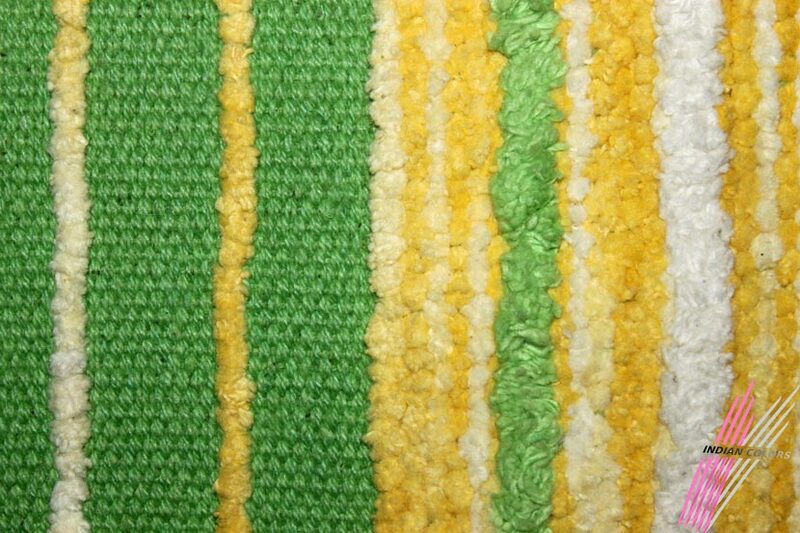 The chenille collection from Indian Colors is hand-made in India from 100% chenille fabric. 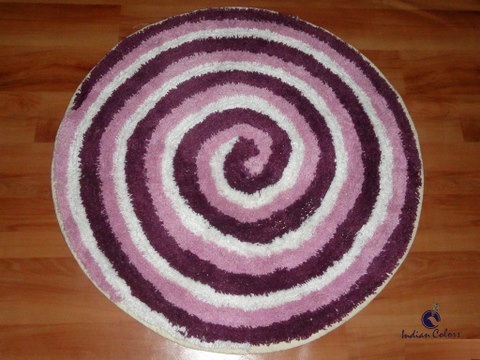 These rugs are available in different varieties namely plain chenille to the elegant chenille loop rugs all in different shapes and designs. 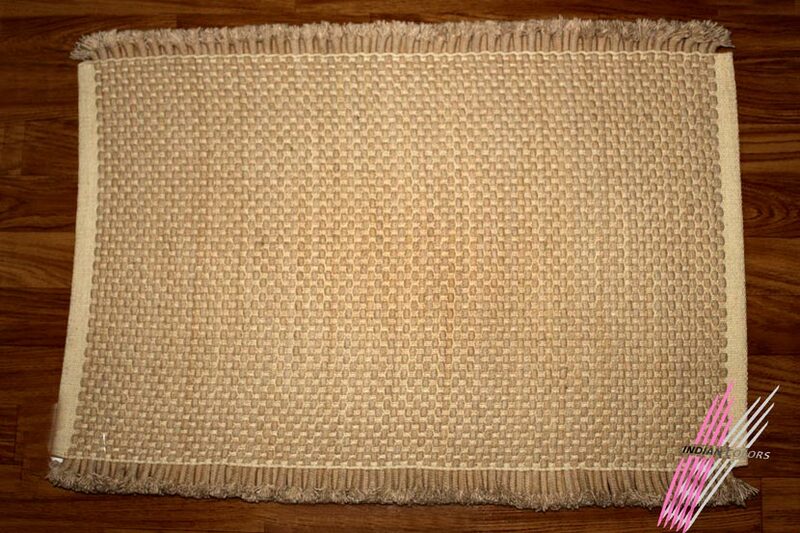 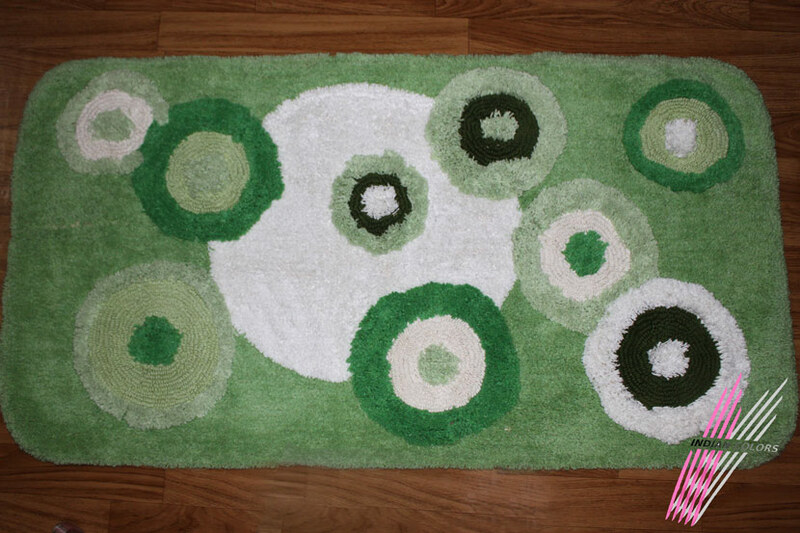 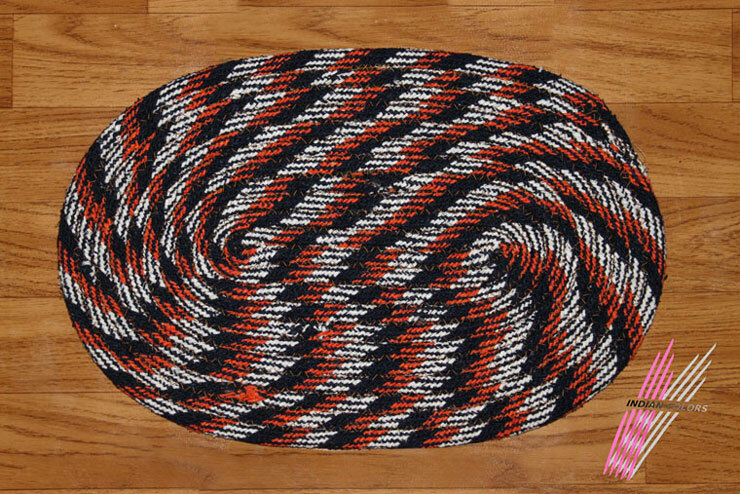 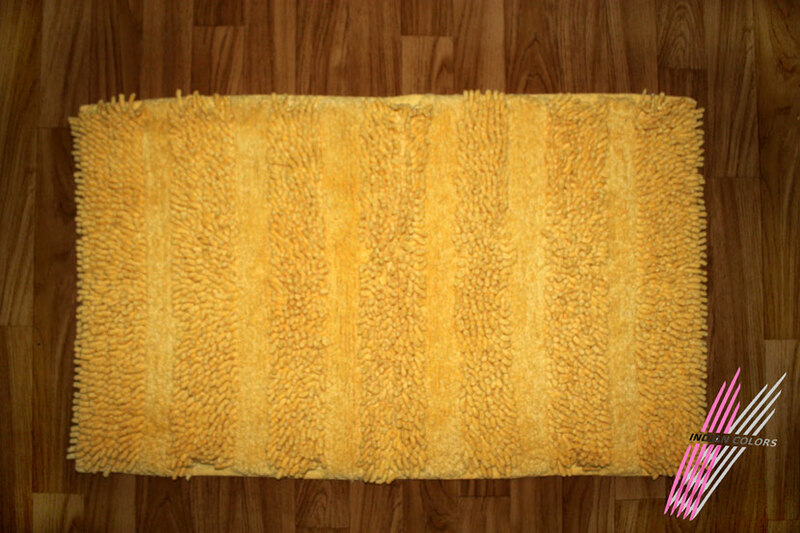 These rugs are highly durable and very comfortable and soft to step on.